We do have a trophy room of past winners. Mike Clay of Pro Football Focus won the first ever SFB (then FFOasis Invitational). He did it in historic / dramatic fashion. Yours truly ran the table as the top team from week 1 through week 15 and Mike had an absolutely enourmous final week of the playoffs to win the overall title by 15 points. At the time, the league was 96 teams. In the summer/fall of 2012 I had a pregnant wife and several out of town weddings of friends that led me to cancel the prestigious tournament. In 2013, the Invitational made it's glorious return and had more interest than ever. We brought in 120 teams. Every year since, the tournament has grown exponentially. Scott started playing fantasy football in 1992. It was a dynasty league but has now turned into a keeper league and still exists. Scott joined a started writing in the fantasy industry in 2005, created his own site in 2008 called FFOasis which became well known for being the only devy resource out there and one of the bigger IDP resources. In 2014 he closed up shop and went to Dynasty League Football. 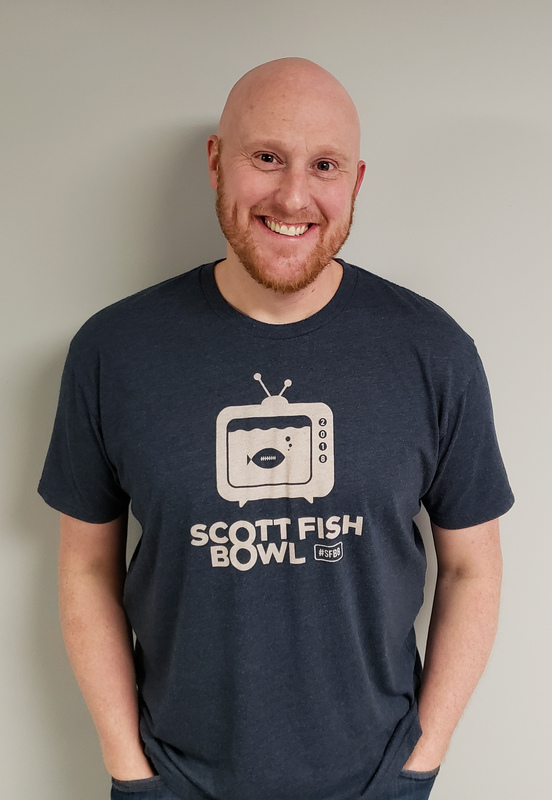 In 2017, Scott started a full time job in the industry with Fanball. He now runs SafeLeagues commissioner service and MFL10s for them. 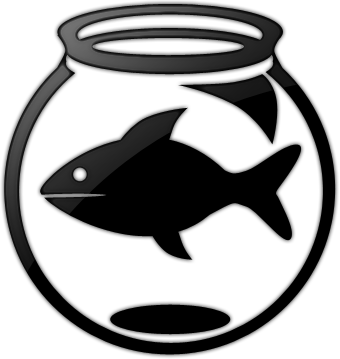 Scott Fish is creator of the world famous ScottFishBowl which is the largest pro-am league in the fantasy industry. He runs Fantasy Cares, a charity focused primarily on buying toys for Christmas for children in need. Scott is an employee and fantasy analyst for Sportshub Games Network where he runs MFL10s best ball leagues and SafeLeagues commissioner service Scott is also the host of Commissioner Impossible Podcast, The Bull Rush Podcast, co-host of Fantasy Football Almost Daily podcast, co-host of Fanball Weekly on Sirius XM, and co-host of Fantasy Football Weekly on KFAN radio in Minnesota. His goal is to convince every league he can to donate one entry fee to charity. His major passions include helping his fantasy football community family and charitable work.